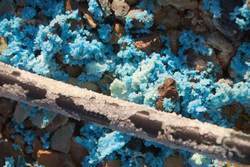 We are a leading Trader of Non Ferrous oxides, Copper Mud, Brass Ash, Zinc Ash, Zinc melting scrap Our customers can avail from us an excellent quality range of the products mentioned. Our company is among the most sought after offering Nickel Sludge to the customers. 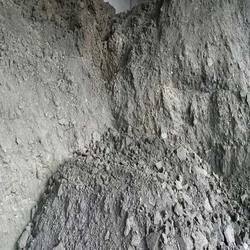 Nickel Sludge is perfectly made under the direction of our adroit professionals by making use of premium grade nickel material and sophisticated techniques. 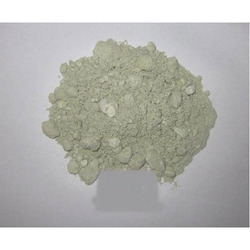 Our Nickel Sludge is one of kinds and is widely used in varied industries. Moreover, clients can get the provided products from us at very affordable prices and given time frame. With the help of latest tools and machines, we are able to provide Copper Sludge to our esteemed clients. This sludge is shiny irregular particles which are highly used for blasting as they disperse on impact. Our products are processed by our skilled professionals by making use of top quality materials, taken from the renowned vendors of the industry. To cater the diverse demands of our customers, we offer the copper sludge in various quantities at market leading prices.